Cardiac rehabilitation is a medically supervised program to help you recover after a heart attack, from other forms of heart disease or after surgery to treat heart disease. Cardiac rehabilitation is now approved for PAD (peripheral artery disease) that will help with circulatory condition which is narrowed blood vessels reduce blood flow to the limbs. Cardiac rehabilitation is often divided into phases that involve various levels of monitored exercise, nutritional counseling, emotional support, and support and education about lifestyle changes to reduce your risks of heart problems. It takes hard work and dedication, but each day we see the benefit of cardiac rehabilitation at Tri Valley Health System. We utilize the treadmills, NuStep and weights for cardiac rehabilitation. Each rehab session includes exercise with cardiac monitoring, heart rate, blood pressure, oxygen saturation checks as well as nutrition and other education. 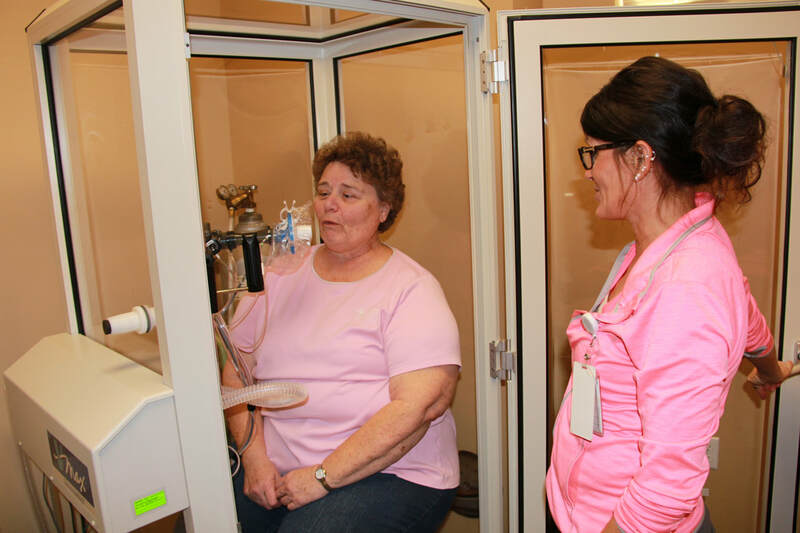 Pulmonary Rehabilitation is a supervised program of education and exercise along with classes that teaches you about your lungs, how to exercise and do activities with less shortness of breath, and how to "live" better with your lung condition. 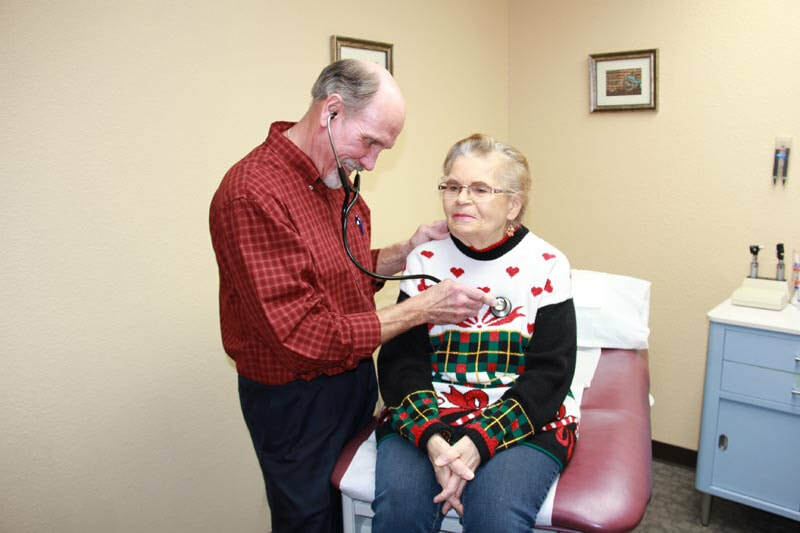 Patients with bronchitis, asthma, reoccurring pneumonia and COPD, among other conditions are treated through our program.